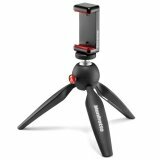 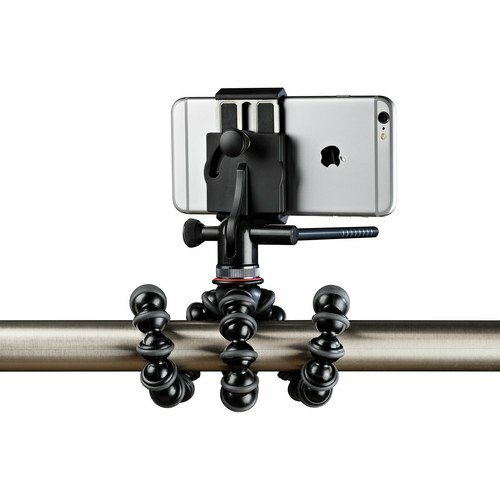 Capture smooth video on your smartphone with the Joby GripTight PRO Video GP Stand in black and charcoal. 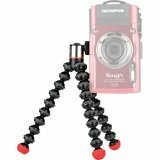 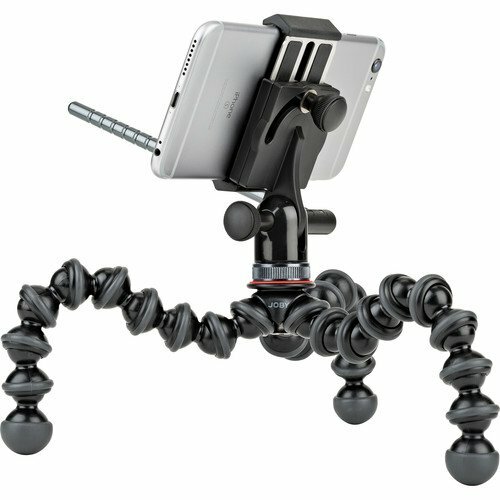 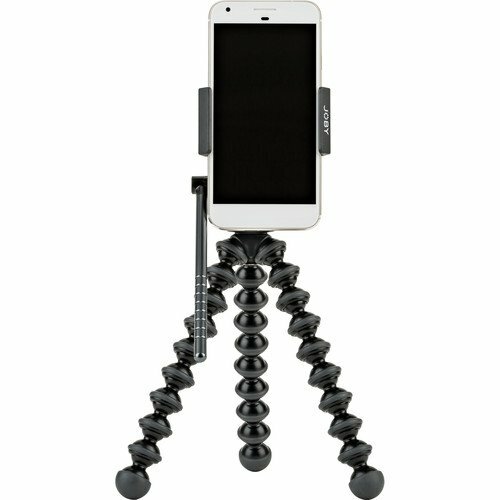 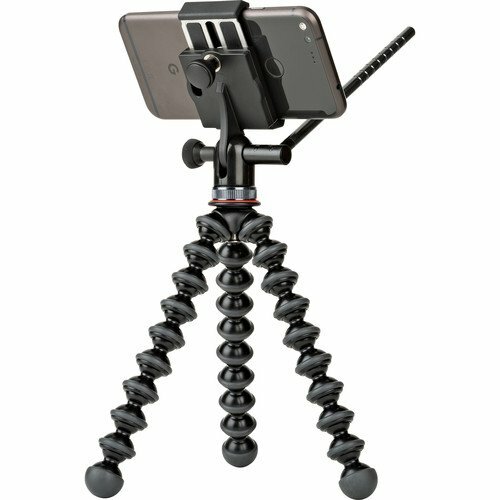 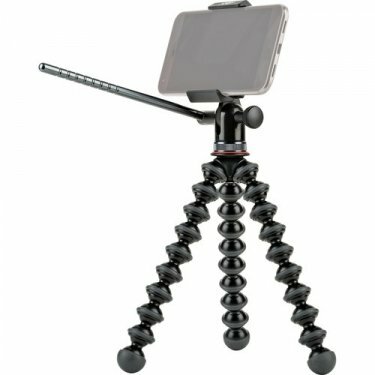 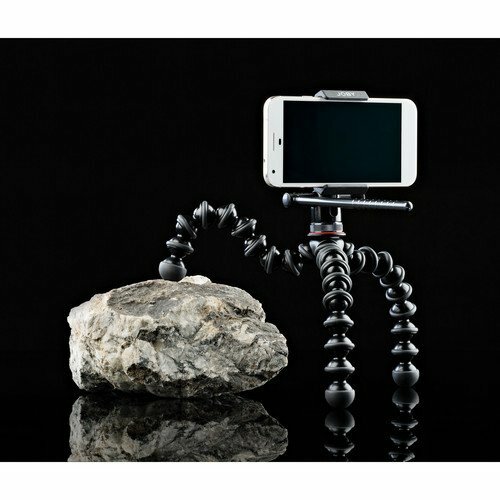 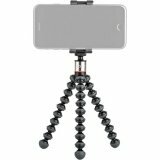 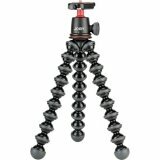 This stand combines Joby's GorillaPod flexible tripod with a smartphone mount, enabling you to set the stand up as a traditional mini tripod or wrap its legs around pipes, branches, and more. 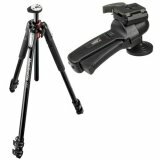 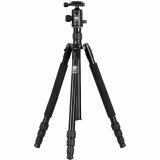 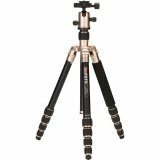 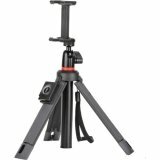 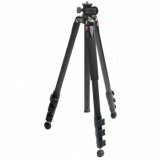 The tripod and mount are connected by a panning and tilting head with an anodized aluminum arm for fluid operation and lockable tilt for even panning. 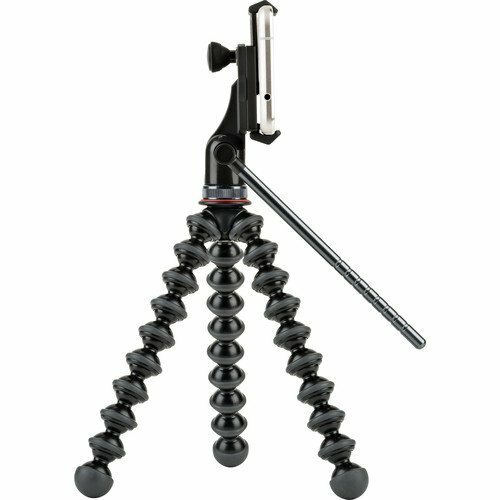 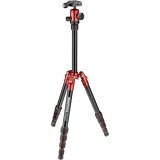 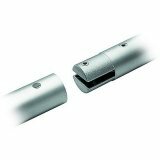 For additional flexibility, the head can be removed from the tripod and attached to other tripods with its standard 1/4"-20 connector. The smartphone mount accepts devices 2.2 to 3.6" wide, including protective cases. 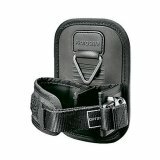 Box Dimensions (LxWxH) 10.0 x 6.1 x 2.4"